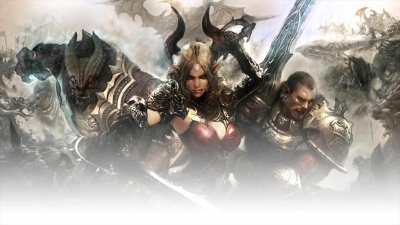 The Valkyrie class draws on many different combat systems similar to Warrior's edge system, Brawler's perfect block mechanic, and Ninja's chi resource to create a new unique playstyle. 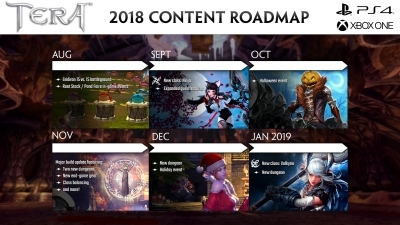 U4gm will be doing a quick overview about PVE aspect of Valkyrie. 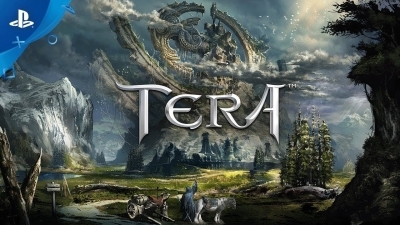 Buy TERA items and jump straight into the fun! Sure you can get items for free in-game. Unfortunately, you will waste hours and hours on a boring grind for it. Save yourself the trouble and the boredom! By default, every tick of damage a Valkyrie executes fills their Ragnarok Gauge by 5 points each. If you are newer to the Valkyrie, you may want to start off with a basic build like this. 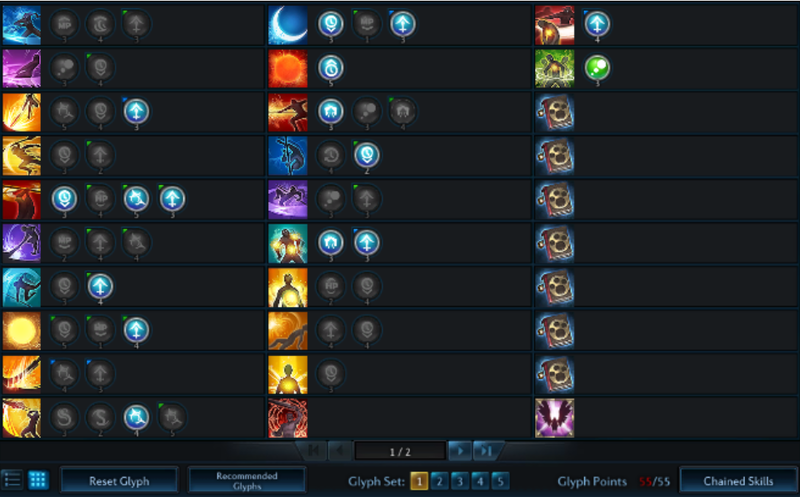 This will allow you to customize your valkyrie to your playstyle while still retaining the main sources of your dps. You could choose to glyph Energetic Spinning Death if you are having trouble with Runeburst or maybe Energetic Glaive Strike for more oppertunities to weild a double runemark-giving skill. Maybe you're struggling with mobility and glyph Energetic Charge or maybe you're struggling to stay alive and decide to glyph Restorative Maelstrom and Restorative Balder's Tears. Any way you look at it, this is your valkyrie and you should be able to play your class however you deem fit. 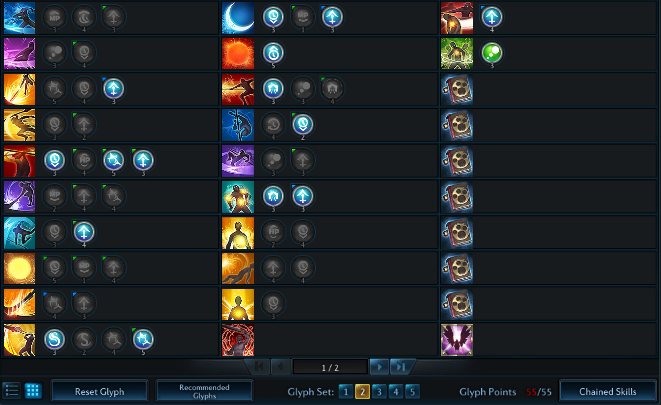 Pick a playstyle that works for you, work out the kinks, and then worry about damage. These are the most common glyphs found in every build. This build is nice because it takes use of Dreamslash and turns it into a pretty good damage contributor. While you lose out on not having some extra firepower on Bloodflower, Bloodflower still hits pretty hard while Dreamslash does substantially more damage throughout the fight. This build is very nice because it is beginner friendly. Even if the boss doesn't do a lot of attacking and you don't need to roll reset on Evasion, if you are new or are running harder content than you are used to, this build can come in handy. 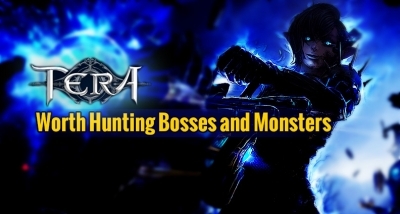 You can use Balder's Tears to take a massive hit in certain dungeons while continuously attacking the boss and survive (examples: Lachelith's Swing in RMHM and RK9's S-Bomb in RK9NM). Disclaimer: This build is purely just to drive the point home that you should experiment yourselves. 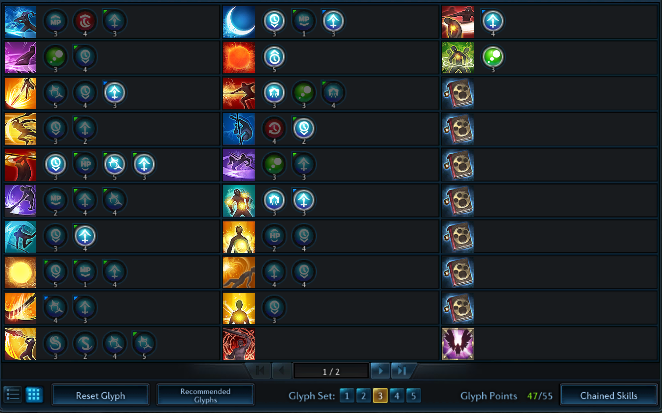 This build is quite unorthodox and would be very impractical for ordinary use because of the glyphs that it has taken. However in ideal situations where the boss dies in 2 minutes or less and the boss went into knocked down states correctly allowing you to capitalize on Brutal Dreamslash, this build would in fact merit higher dps. Stacking 7 Runemarks as quick as possible - without going over 7 (unless Glaive Strike or Maelstrom right before beginning Ragnarok)- and Runeburst'ing (always from behind) until you can use Shining Crescent or Ragnarok. Maelstrom -> Spinning Death x3 (make sure all three hits hit or the glyph won't proc) -> Backstab -> Shining Crescent x2. 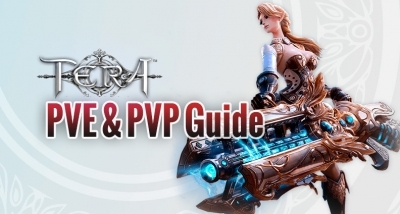 In here, U4gm will be doing a quick overview about PvE & PVP aspect of Gunner. 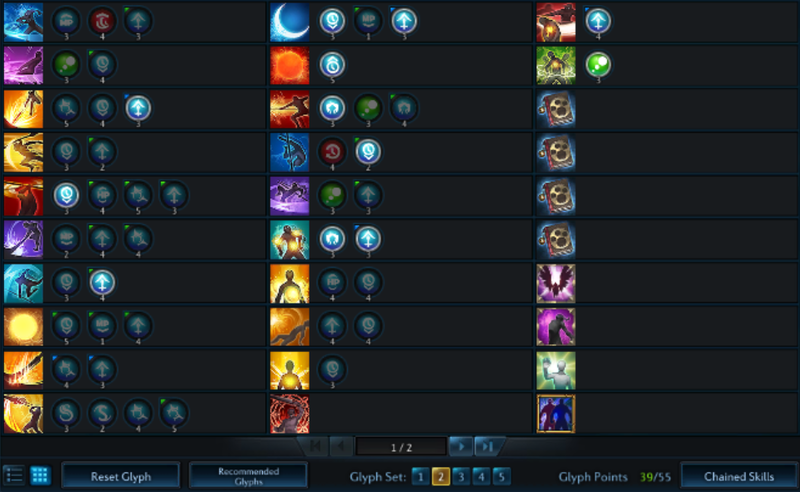 The data is from Essential Mana to share with U4gm users, we paste it here.